The Oakland Unified School District Board of Directors is in the final stages of the superintendent search. Per the District’s update, on April 22 and 23, 2017, the board spent more than 20 hours with superintendent candidates, including getting input from two panel interviews, one with student representatives and one with community members. The Board of Education expects to have the next Superintendent in place before July 1, 2017, and according to their timeline, the board is expected to approve the contract for the new superintendent at a regularly scheduled board meeting as soon as May 10. In the weeks leading up to the panel interviews, members of the GO network shared letters to the next superintendent about ways in which to improve student achievement. We share those letters below. Ashley Martin, an OUSD Principal, shared the importance of the next superintendent’s focus and approach on school site partnership. 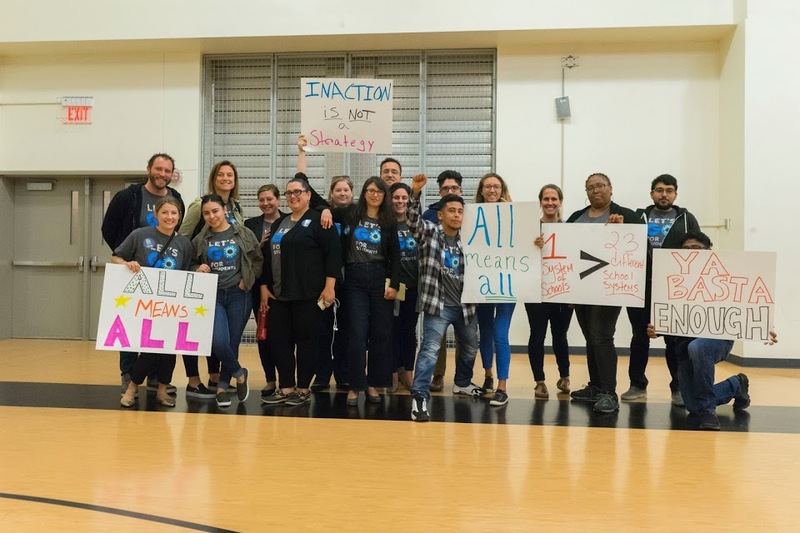 Caitlin Healey, an OUSD Teacher, wrote about the need for the next superintendent to have the experience to lead community-driven school transformation. Nima Tahai, former OUSD principal and GO Oakland Director of Educator Leadership, made three asks for the next superintendent about budget management. 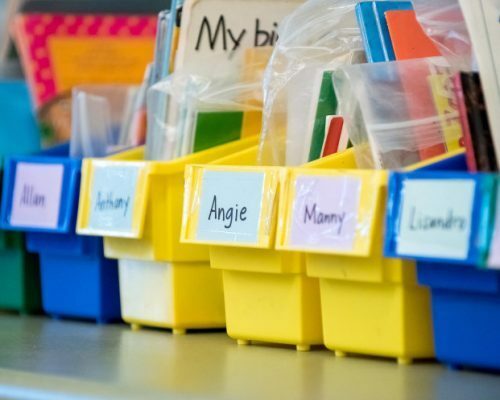 Louise Waters and Gary Yee, with a combined 54 years working with Oakland’s public schools, called on the next superintendent to move beyond the no-charter / pro-charter divide and to bring together the strengths of district and charter schools. And Marc Tafolla, GO Oakland Director of Policy, focuses on the need for the next superintendent to put into place the systems and infrastructures which ultimately increase student achievement. We hope you take a moment to engage with these community perspectives. Be sure to share these letters as the board moves into their final decision. It is critical that the board select a leader committed to education excellence and equity for all Oakland students.